Honda Vezel and Vitara are two most interesting cross-overs you can buy in Pakistan right now. Aside from their price bracket, not everything is similar between these two cars, and they are designed for two very different purposes or at least try to target a different kind of buyers. Spoiler alert both do their respective jobs very well however the purpose of this comparison is to help you decide which of the two categories you fall in. 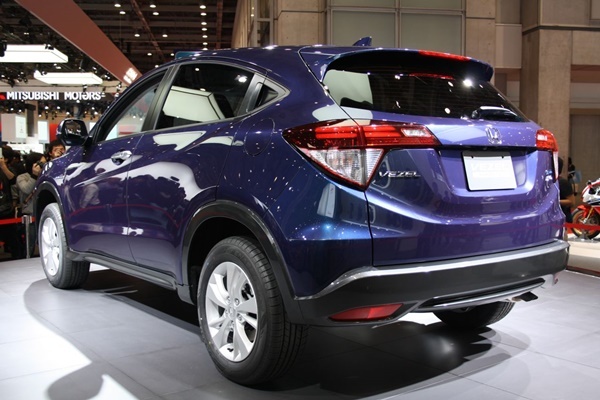 Vezel has a very conventional design making it appear more like a hatchback than an SUV. There are no sharp edges throughout the body, and the front of this vehicle appears bigger than its rear. And on the topic of the rear, its the most unattractive part about this whole vehicle. Vezel also possesses an advanced set of LED headlights if you go for the top tier RS model and amazingly the lower end models get dual projector headlamps and LED tail lights which elevate the looks of the vehicle. In term of Vitara though it also feels less like an SUV and more like a hatchback on big wheels. But still, its much more SUV-ish than the Vezel and I like its design as a whole even though most people will lean towards the design of Vezel. Anyways this Vitara is one of the most attractive looking Suzuki’s at the moment. 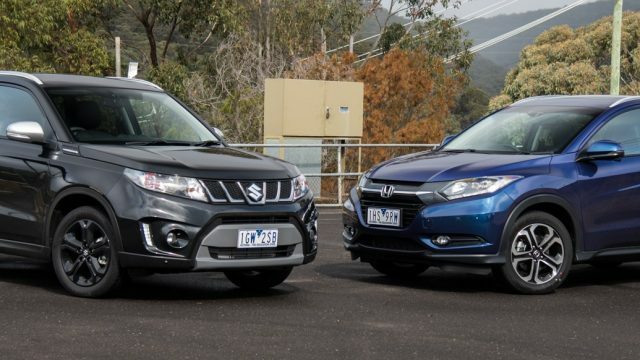 One minor difference between both these cars is that Vezel is somewhat a bigger car than the Vitara which translates to better cabin and boot space however there is a catch which we will discuss more on later. Since the Vezel, as well as Vitara, are imported CBU units so you can expect fine interior quality and solidly built materials in the cabin which won’t fall off soon unlike the locally made cars. Do keep in mind there has been extensive use of plastic in the interior of Vitara’s internationally and no trim provides leather stitching on the dashboard or steering wheel so despite having a well-built interior the material quality is disappointed considering the price of this vehicle but its a completely different story with the Honda. Vezel has a nice looking and feeling interior with a distinct classy look. The material quality is also better when put against Vitara plus the dual tone color scheme elevate the look even more. Even the instrument cluster is much more modern looking and has a bright outlook to it unlike the somewhat duller instrument cluster of the Vitara. But I would like to mention that both vehicles house a small TFT display builtin into the gauge cluster which proves to be quite useful. Keep in mind that the Vitara is a more capable off-road vehicle than the Vezel and it also comes preloaded with technologies which aid in off-roading. 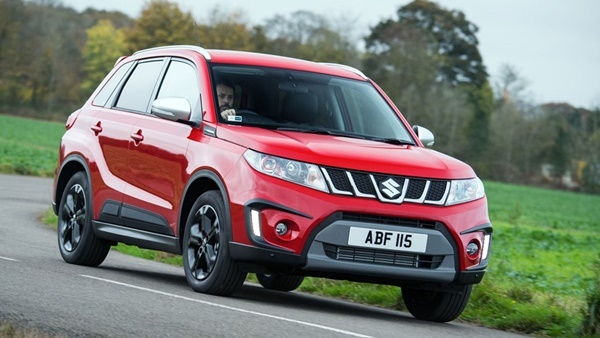 Which is a huge plus point for the Vitara? In our video review of the Vitara, we also did some off-road demonstration, and we weren’t disappointed at all. Unlike the Vitara, Vezel doesn’t come with any fancy off-road modes and features but don’t move on just yet because there are small touches like an e-hand brake, auto leveling headlamps and rear magic seats which makes ups for the lesser off-roading capability. Now since iv already mentioned that Vezel is a bigger car dimension wise so regarding practicality, you get better cabin space for the front passengers and a bigger boot for carrying your item. Now you might be wondering that why I only said, front passengers? Now once again I will like to point out that Vezel is somewhat a bigger vehicle at the front however rear is a bit smaller. This makes it harder to carry three adults at the rear seat with ease. 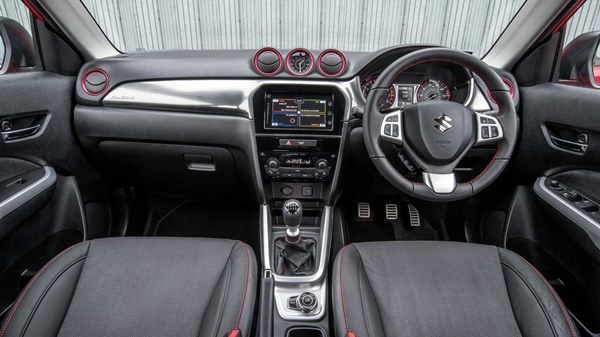 But moving on to the Vitara, Suzuki made a somewhat balanced approach allowing the car to have better legroom and headroom for the rear passengers. So simply I believe Vitara can carry five people more easily. 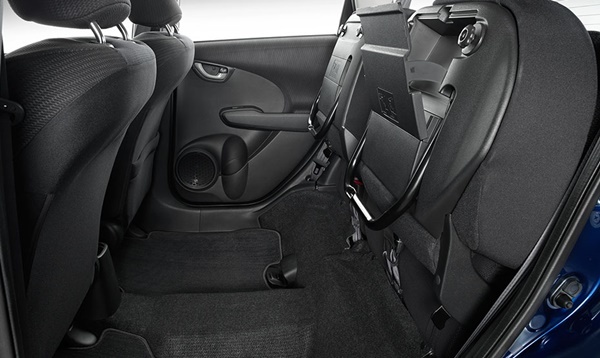 Keep in mind that this improved space for rear passengers come at the cost of boot space. Performance is a plus point for both Vezel and Vitara but in a very different way. The 1.5L Hybrid unit in the Vezel is an excellent performer and makes Vezel a very fast crossover off the line. It has great throttle response and can easily beat Vitara in a straight line as well as in overall fuel economy all thanks to an electric motor and the battery pack. But straight-line performance isn’t everything, and the 1.6L unit from Vitara isn’t a slouch either. Its a very refined engine and has ample lower end torque. The max engine output is rated at 116BHP plus it can take some load and deliver off-road which isn’t the case with the Vezel which is more like a performance-oriented machine. For all the number freaks out there Vezel has a 0-100 time of 8s while the Vitara takes 12s. 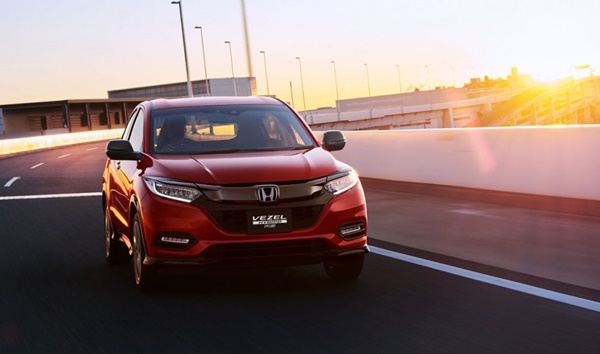 This might not come as a surprise that most Honda Vehicles as of now come with a stiff suspension setup making them great for handling. Cornering at speeds is fun, and you feel planted to the road in a Honda though the comfort is compromised. But what might come as a surprise is that Vitara handles even better than the Vezel and its even more fun to drive vehicle despite being slower. Though that not the end of the story, Vitara is also a much more comfortable car. Suzuki has fine-tuned everything and they pretty much perfected the comfort & handling factor. 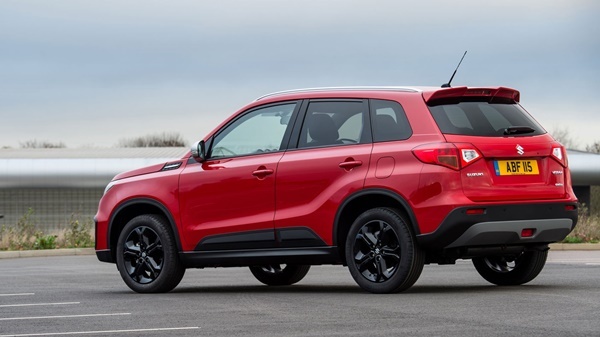 Vitara, in my opinion, is one of the best handling cars in the market along with an outstanding comfort level so if you are looking for something which will put a little smile on your face then definite Vitara is the way to go. Both Vezel and Vitara are marvelously equipped with safety features to aid you when needed, but there isn’t any second opinion about the fact that Vezel is a much more safer vehicle in comparison. 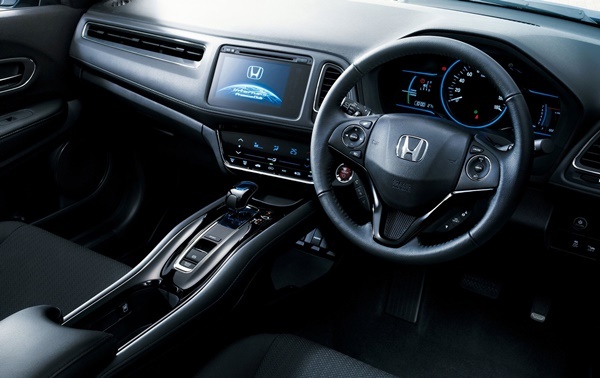 Though this mainly because Vitara might have all the airbags, 7 ABS, VSC, and traction control however it’s the Vezel can be equipped with Honda sensing. 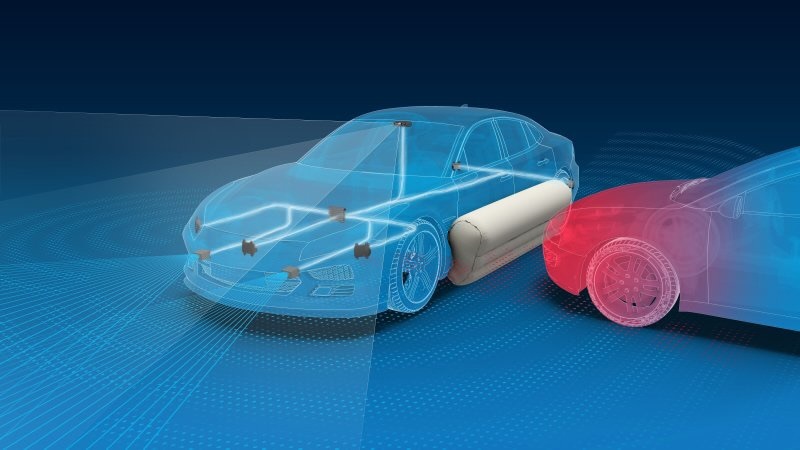 Which adds features like Emergency braking, lane watch and lane keep assisting. 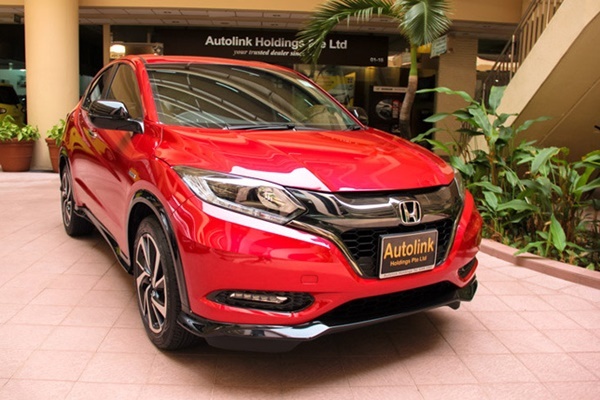 Now here I can simply declare Honda Vezel as the clear winner however I won’t do that since the top line RS models of Vezel with Honda sensing are quite a rare breed in Pakistan so good luck finding one and even if you do the price premium you have to pay won’t simply isn’t worth it. Just to make it right I’ll say you can get a Vezel with far more safety equipment than a Vitara. Now in the start, I claimed that Vitara and Vezel had been designed for different purposes and they both do their job very well. Now if you have been paying attention than you probably know by now that these vehicles have some major differences. While Vitara gives you good off-road capabilities, excellent handling, and good comfort levels, on the other hand, Vezel delivers regarding performance, stylish and modern exterior and some premium features which you simply cannot find in Vitara. Now Vitara, in my opinion, is a good choice for people with families who like to make long road trips often. 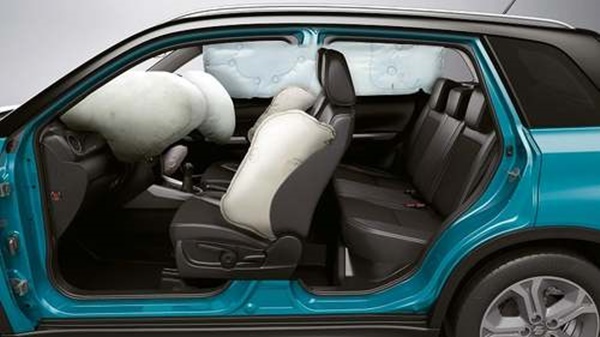 Most Vezel owners have complained about the rear seats being not good enough for long distant travels so the only reason you might wanna go for this vehicle is the performance and equipment which you definitely should if you don’t travel long journies often. But for most people out there Vitara is a better choice for them since I don’t see anyone who can afford these crossovers will prefer performance and the potential buyers are usually looking for something which is not only comfortable but can also act as an SUV when needed which makes Vitara a much more appealing vehicle. One of the most bogas articles on pak wheels. A well written article. Having faced the choice between one of these two vehicles I can say that the article puts them right where they need to be without much play on words.